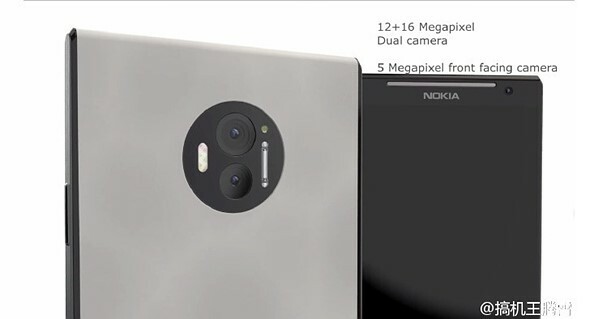 HMD Global, a Finnish company that has acquired patents and the rights to manufacture Nokia-branded smartphones from Microsoft for the next 10 years, is expected to launch a couple of high-end Android devices at the Mobile World Congress in February and one of them looks like a serious weapon for mobile photographers. 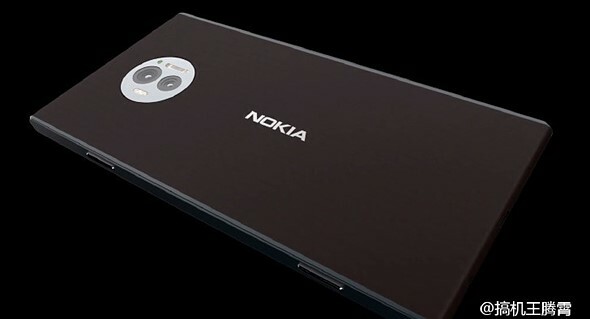 The rumored Nokia C1 is expected to feature a dual camera with 16MP and 12MP modules, a triple-LED flash, laser-assisted AF and, like some famous Nokia smartphones from the past, a real xenon flash. With a Snapdragon 835 chipset, 4GB of RAM, a 3,210 mAh battery and 32, 64, and 128GB storage options, the non-camera-related part of the specification sounds pretty good as well. A second device is expected to also come with the Snapdragon 835 chipset, 6GB of RAM and a 23MP camera with Zeiss-branded lens, all wrapped up in a metal body. Both devices look appealing but from a photography point of view the C1 is arguably more interesting. With the 808 and Lumia 1020, Nokia was responsible for two of the best camera smartphones ever made. If the rumors are true the new owners of the brand might be on a good path to making Nokia a favorite of the mobile photography community’s favorites again. We’ll keep our eyes open for the new devices at Mobile World Congress in February.